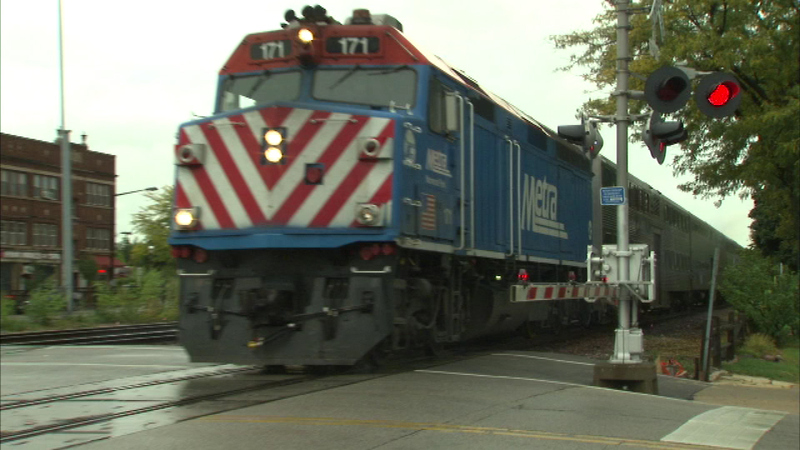 WHEATON, Ill. (WLS) -- Metra service is back to normal on the Union Pacific West Line after a person was fatally struck by a train in Wheaton, officials said. It happened around 9:30 p.m. Friday near the Main Street station. Officials say the person was walking near the tracks when they were hit. Metra service was delayed for several hours after the accident.